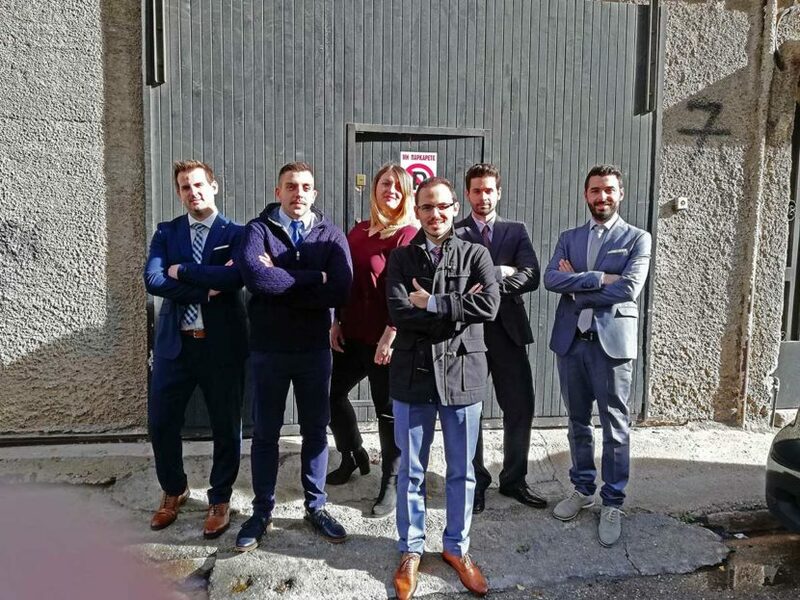 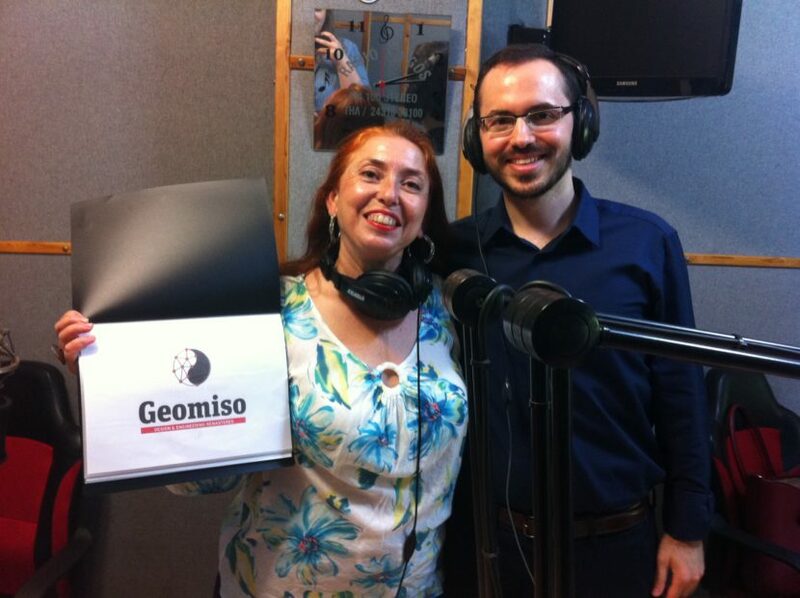 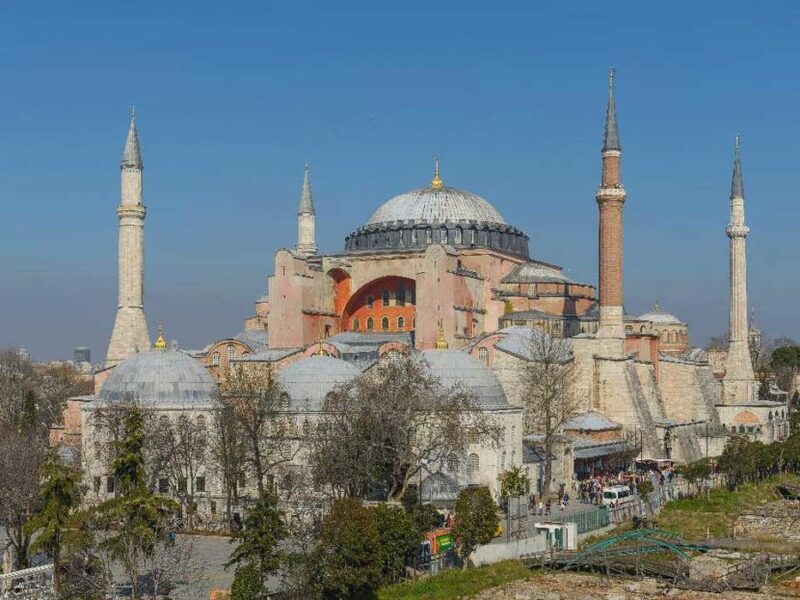 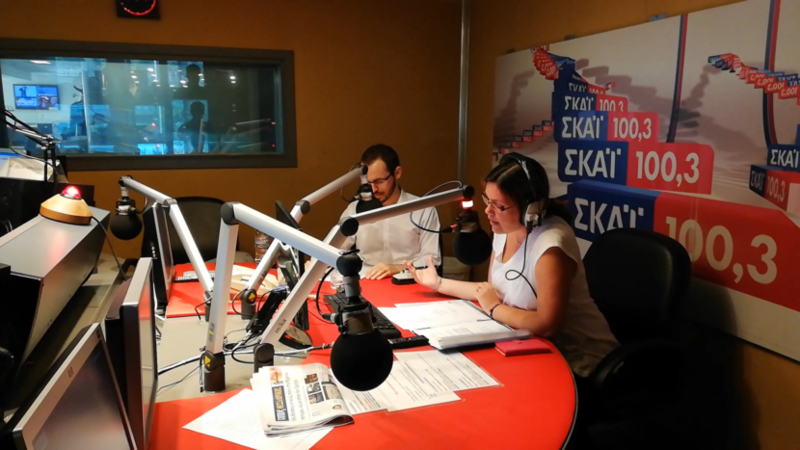 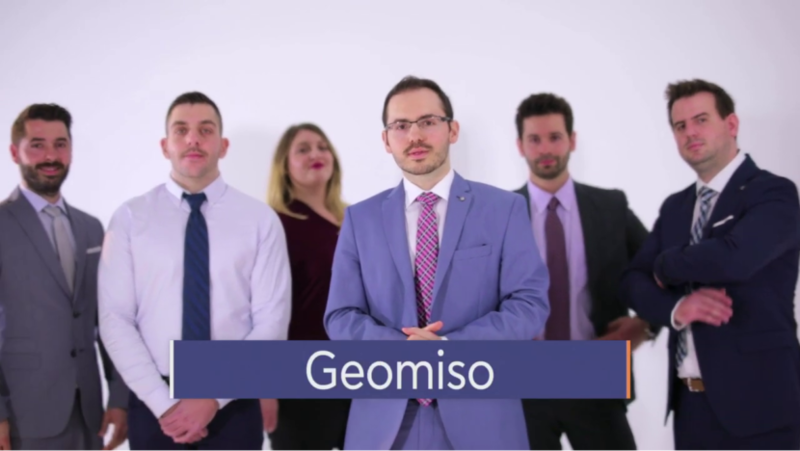 Article on trikalanews.gr about the new distinction of the Geomiso company! 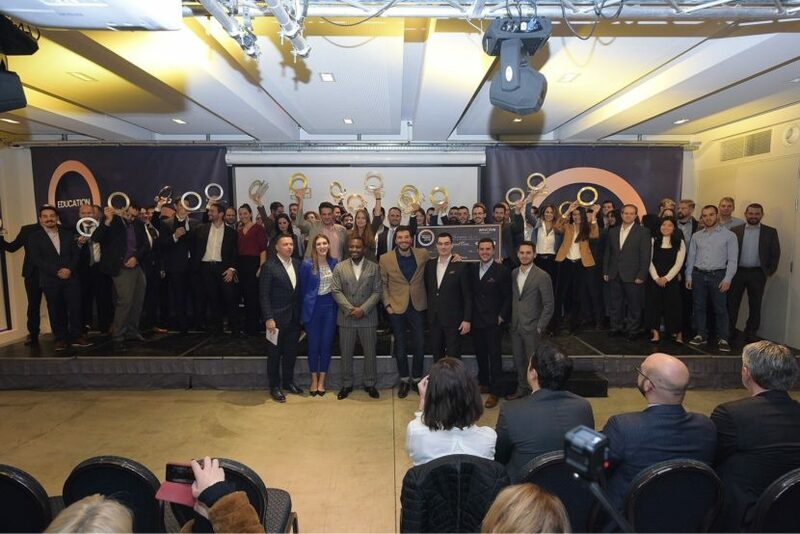 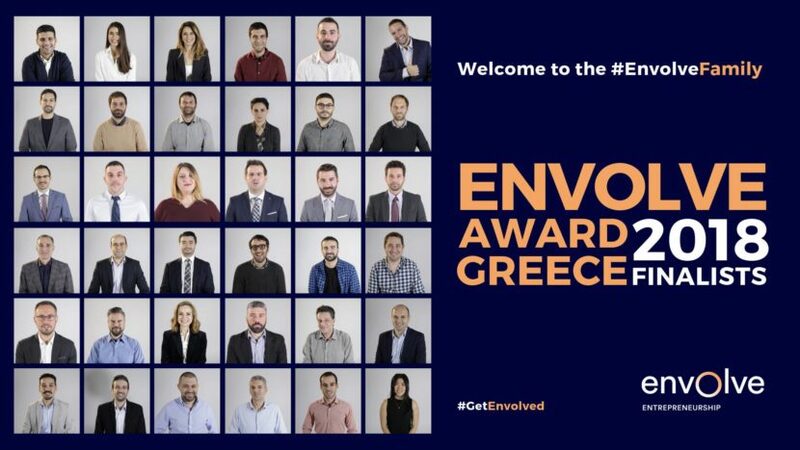 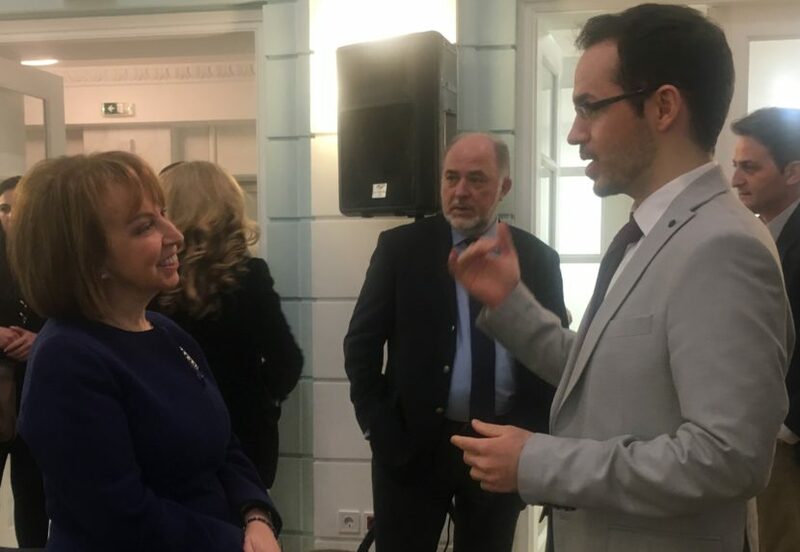 Geomiso among the 15 finalists of the Envolve Award Greece 2018! 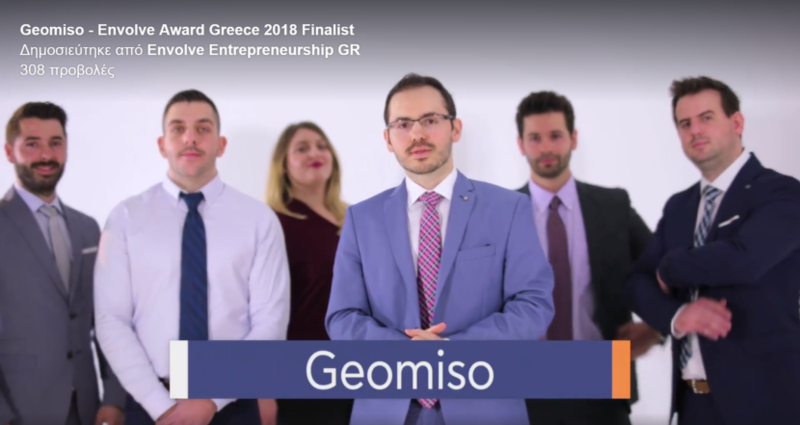 Such an honour today to present the Geomiso company to successful Greek female entrepreneurs.